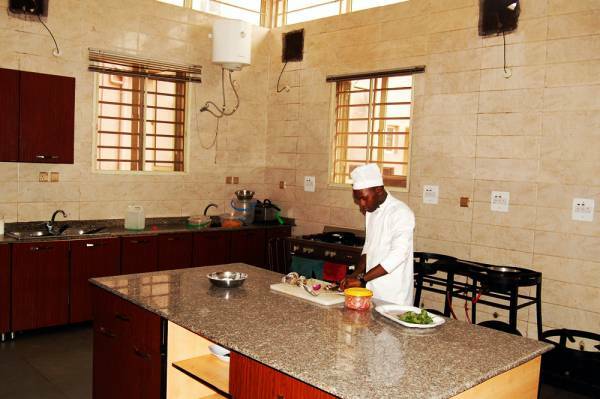 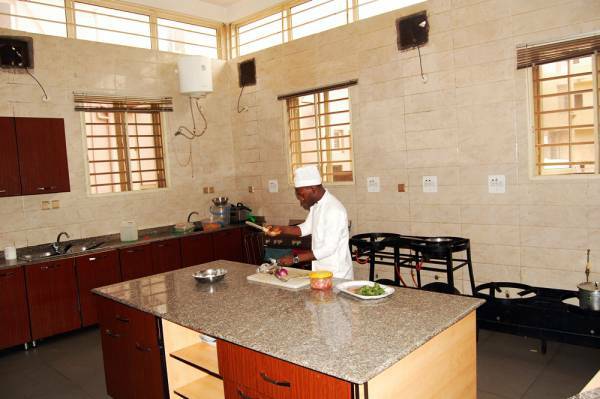 Because we take hygiene serious, we have a state of the art modern kitchen facilities that we use in preparing our tasty meals. 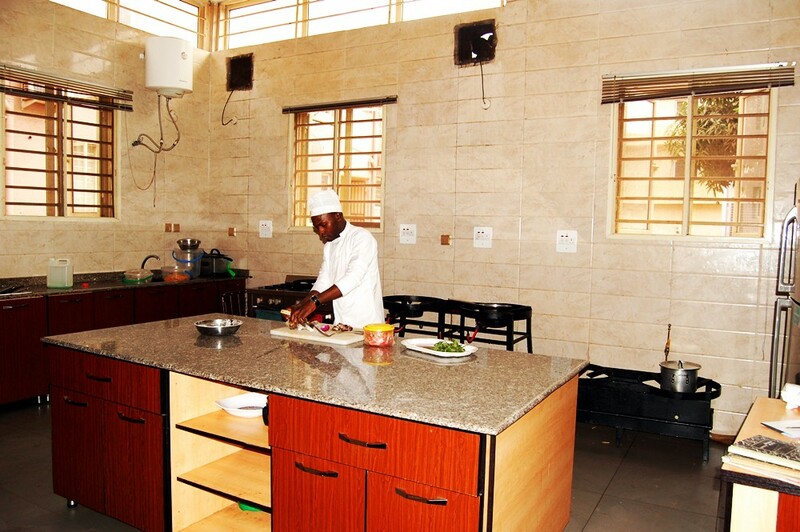 We will take you on a picture tour below, to see all our facilities in the kitchen, and well trained chefs. 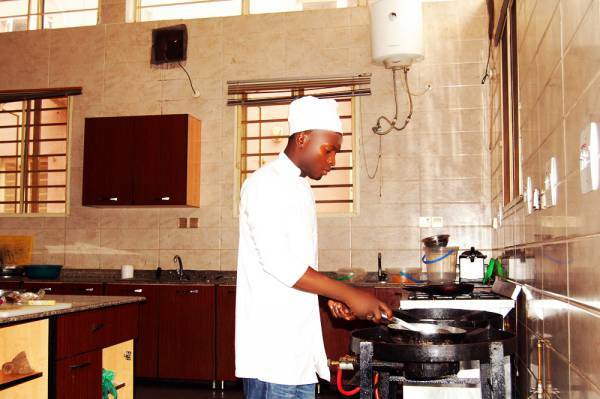 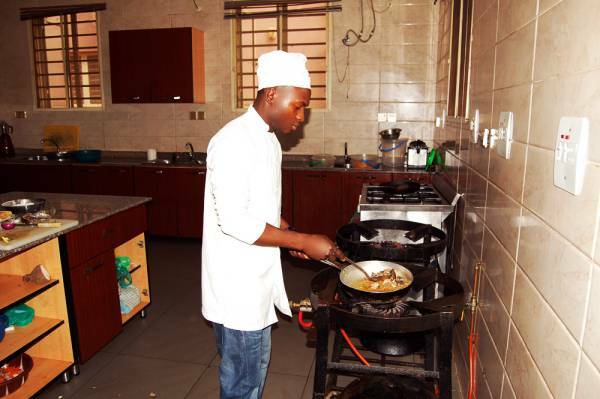 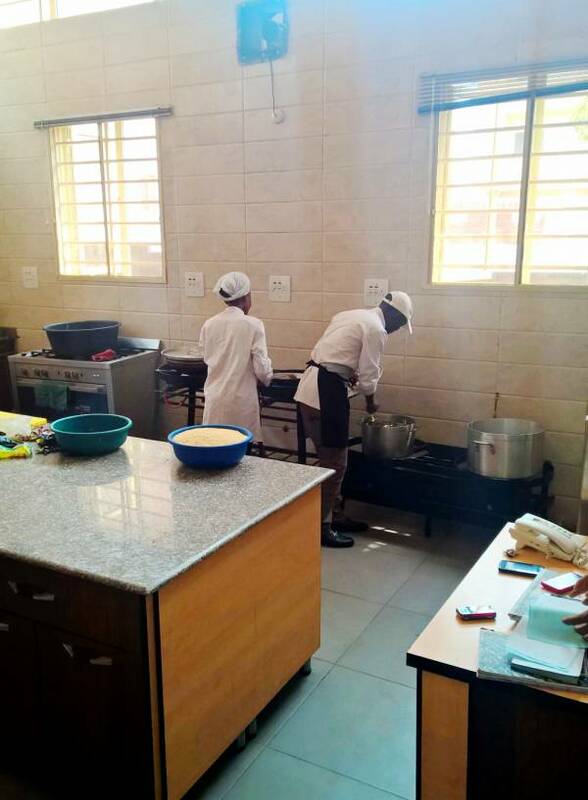 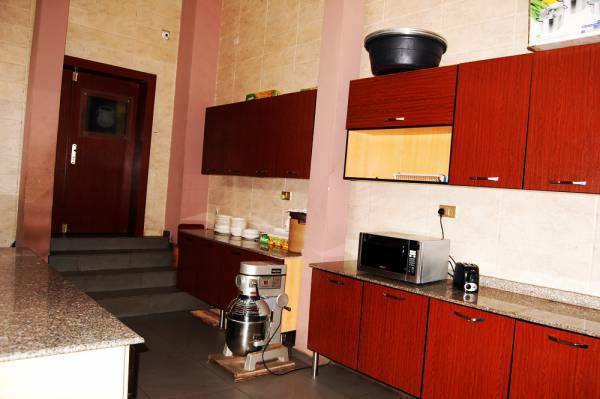 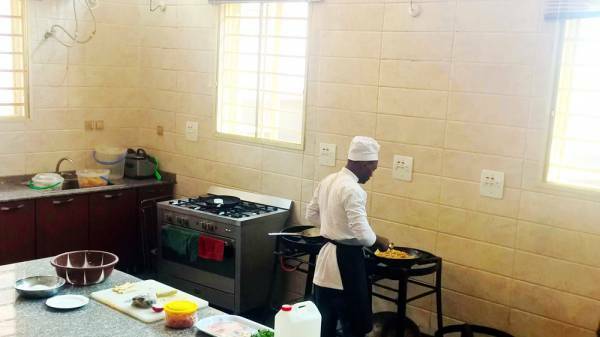 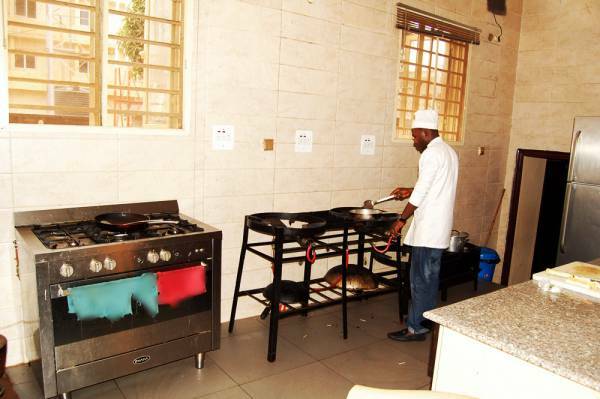 Are you looking for a restaurant in Enugu with the most hygienic kitchen policy, you are in the right place. 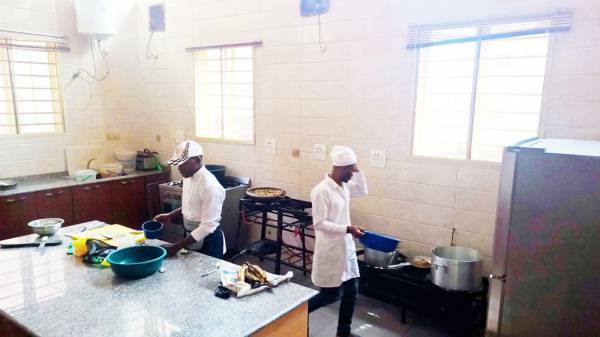 apart from the facilities we put in place, we also have a strict policy on our staff on ethics they must maintain while at work.